Mayline E5 Open Plan Benching Desk System at Boca Raton Office Furniture. 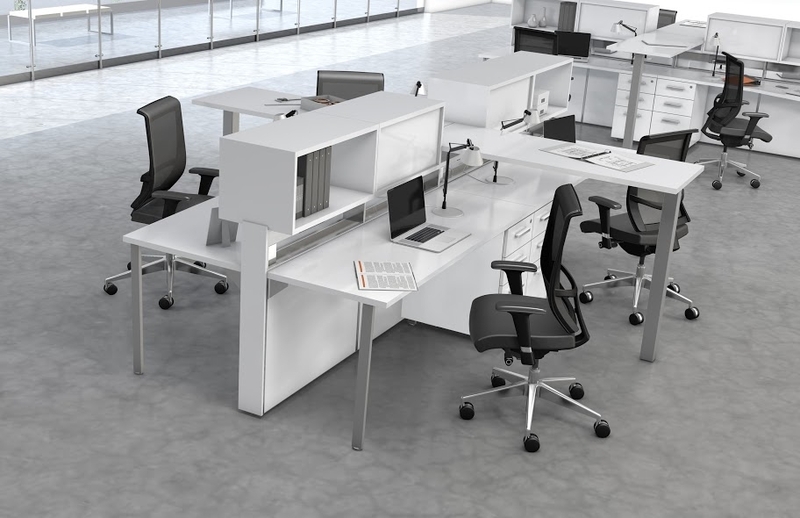 e5™ is the ideal go-anywhere, do-anything, furniture solution that aligns creativity with common sense. 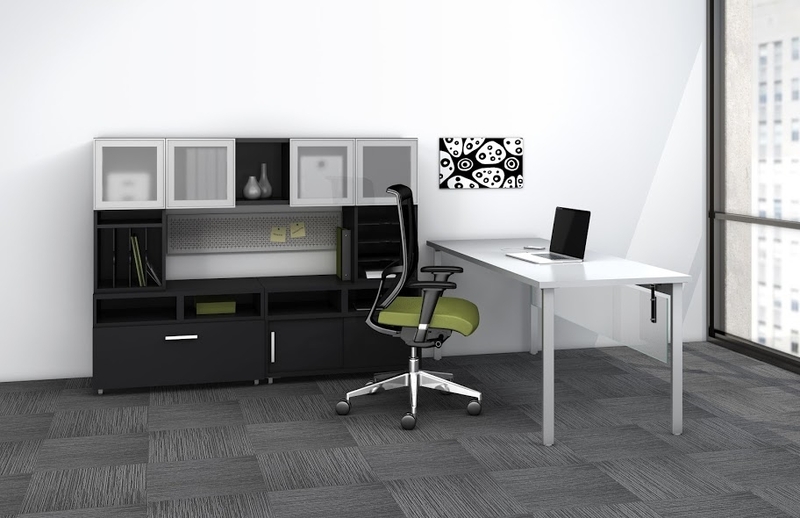 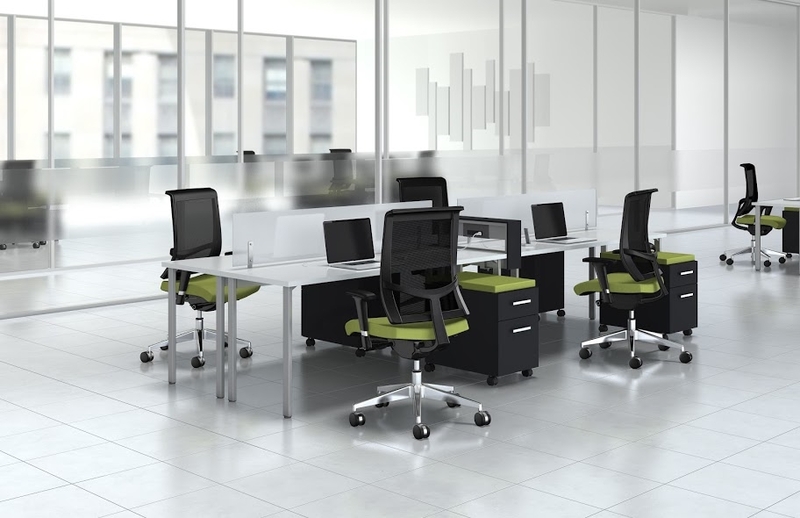 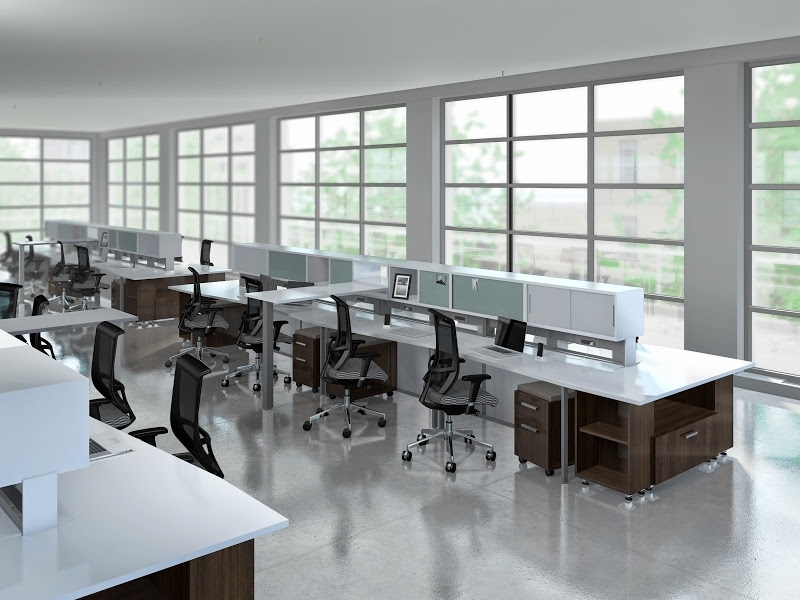 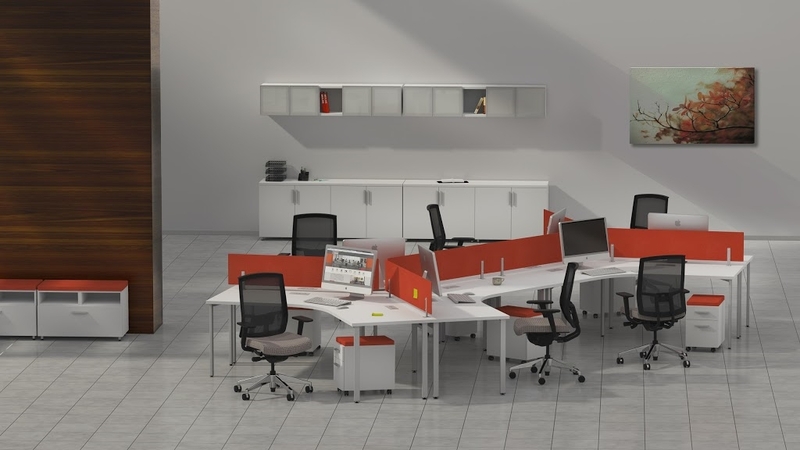 It’s the perfect complement to today’s open-plan aesthetic, and a practical solution for private office plans. 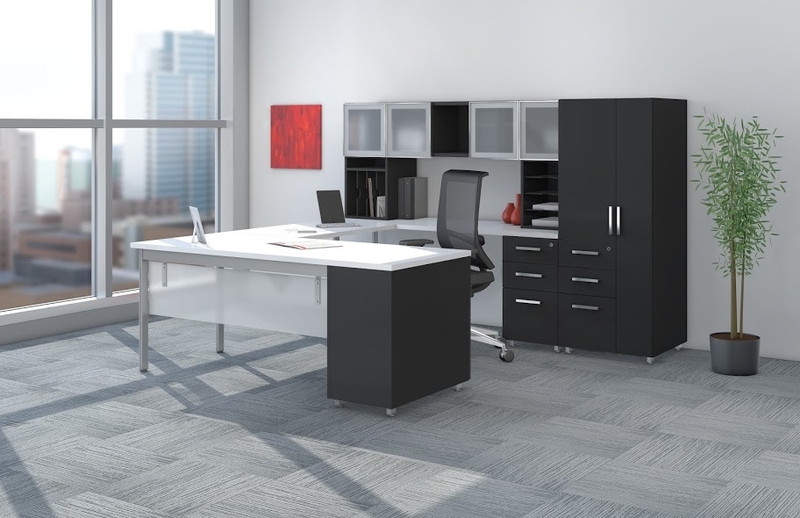 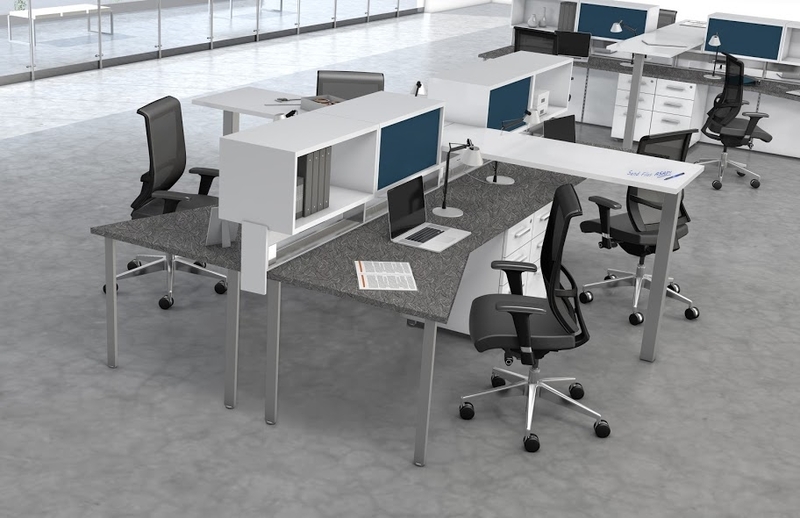 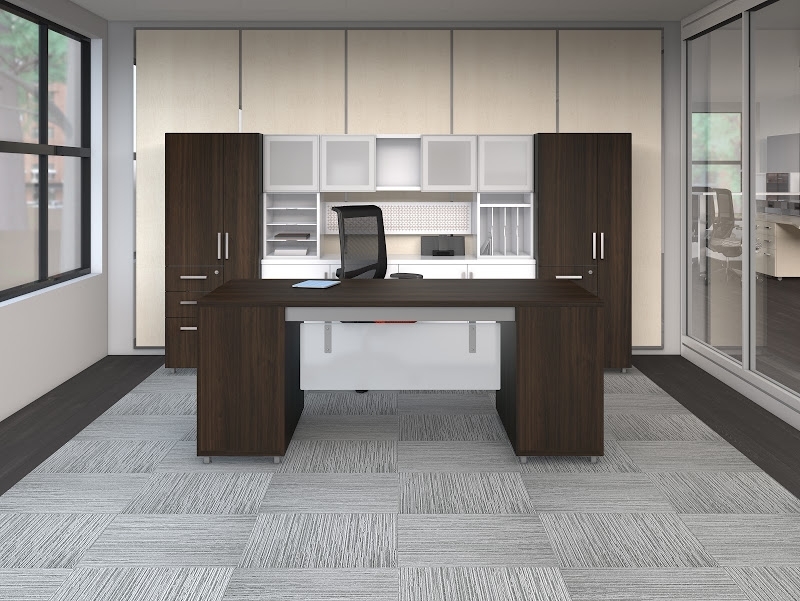 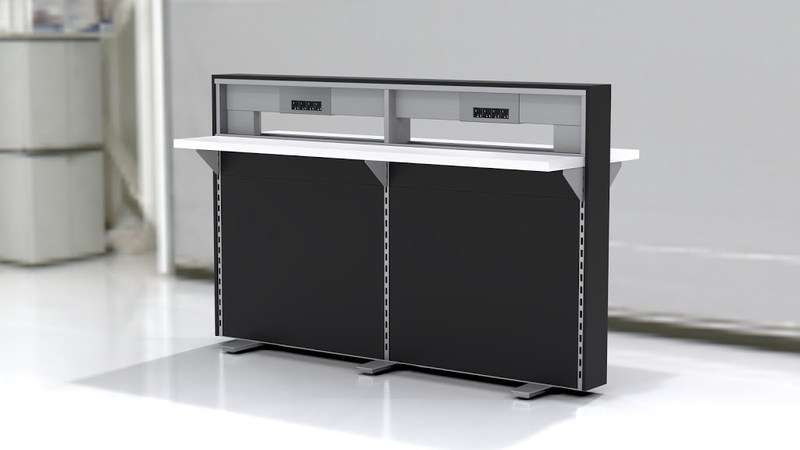 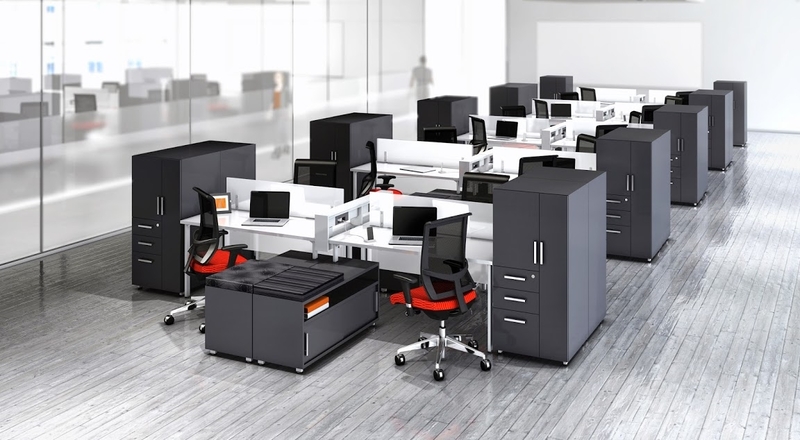 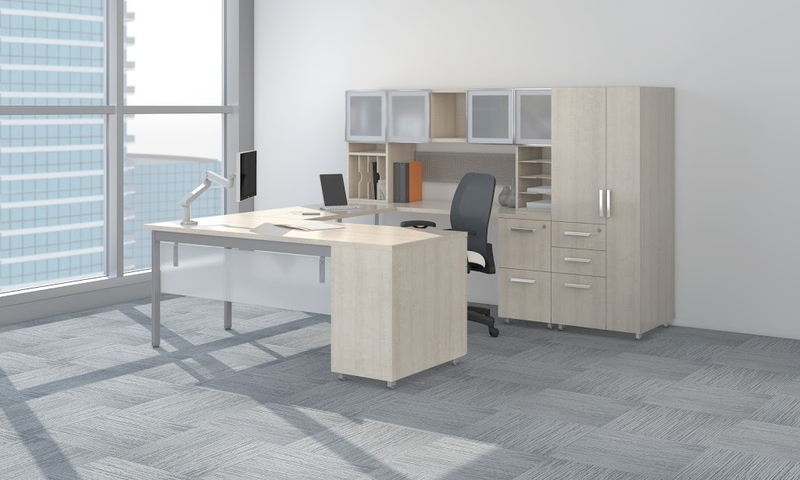 With remarkable storage solutions that fit neatly anywhere—from training rooms to break rooms, and every room in between—e5™ is the highly resourceful and inspirational solution that makes easy work of desking.